Rick James said cocaine's a helluva drug. Who else could put the hipsters with felons and thugs, and paint a perfect picture of what sellin' it does? Making up one half of famed hip hop duo Clipse, Pusha T’s raw lyricism and fierce delivery position him as one of the top artists in the game today. Hailing from Norfolk, Virginia, Pusha (whose real name is Terrence Thornton) came up under fellow Virginia native, Pharrell Williams, and quickly gained notoriety from Clipse’s album Lord Willin’. Pusha partnered with Kanye West’s G.O.O.D. Music and was soon featured on ‘Runaway’ and ‘So Appalled’ off West’s platinum-selling album My Beautiful Dark Twisted Fantasy. On March 21, 2011, Pusha released his first solo project, a mixtape titled Fear of God. The mixtape included the song “My God”, as well as other original songs and freestyles. Following the success of his critically-acclaimed mixtape, Pusha released his debut solo EP Fear of God 2: Let Us Pray on November 8, 2011 on G.O.O.D. Music/Decon/Re-Up Gang (a record label which Pusha co-founded with his brother and fellow rapper Gene “No Malice” Thornton, who is also the other half of Clipse). His 12-track project features several big name collaborators and producers - including Kanye West, 50 Cent, and Pharrell Williams - and includes the hit single ‘Trouble On My Mind’ (featuring Tyler, the Creator). 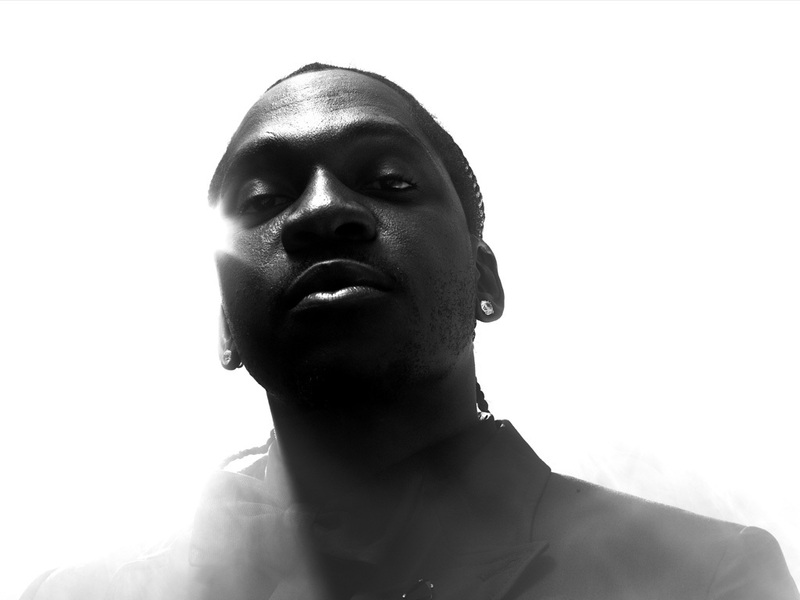 Pusha T’s debut studio album, My Name Is My Name, will be released in July 2013.